You get them on your birthday, anniversary and Valentine’s Day, but now the moment has come where you have complete control over which will star alongside you at your wedding. Carefully placed at the ceremony and reception, flowers set the tone (and fragrance) for the entire day. They are one of the best ways to decorate your wedding. To help you locate the best green thumbs in Toronto, Elegant Wedding has curated a list featuring some of the city’s best wedding florists! 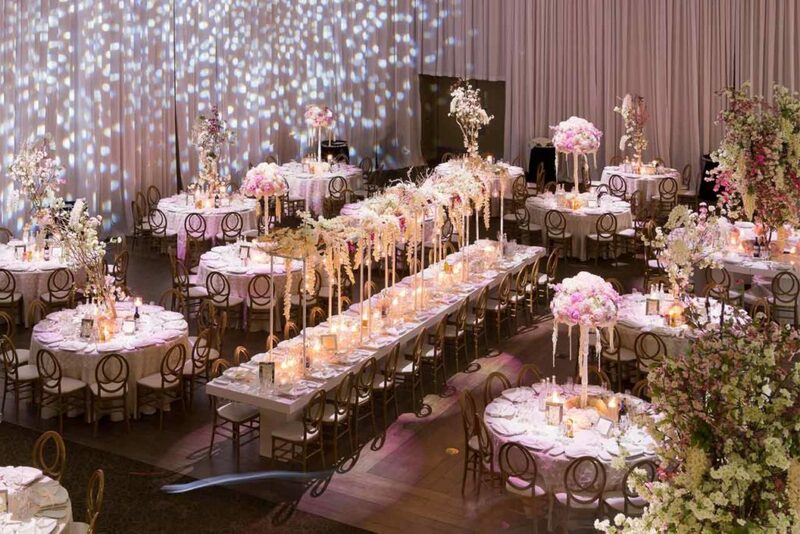 See all Toronto wedding florists on the Diamond Directory and The Wedding Channel!